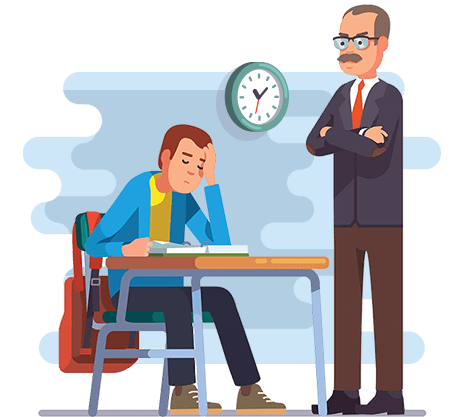 Many students seek easy ways of dealing with complicated assignments while teachers apply all measures to prevent the cheating from happening. Definitely, one of the quickest ways is to copy someone else’s work and present it as your own. Run your students’ papers through a plagiarism checker in order to get the most accurate results and stop cheating in your classroom. 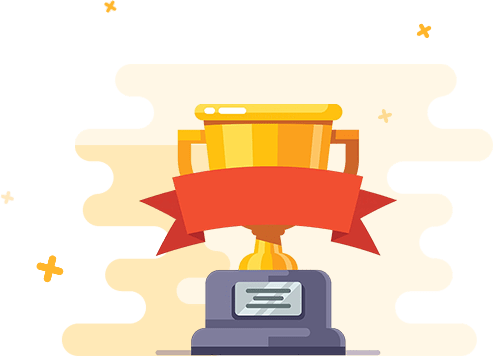 PlagiarismSearch integrates the innovative searching algorithm that allows tracing various combinations of words/phrases/sentences all over the internet and scholarly databases. One of our latest updates includes developing an API for LMS integration (e.g.Moodle plugin). 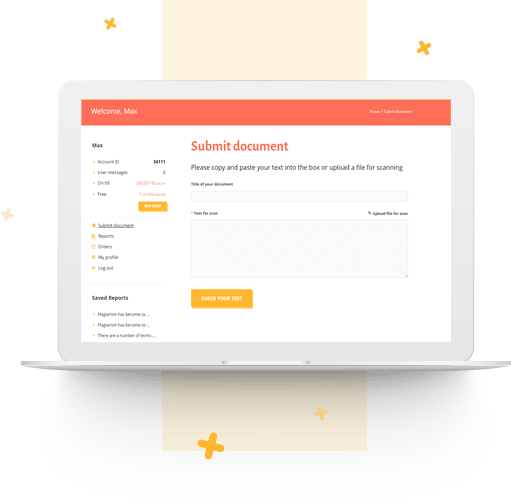 We have created a new plagiarism-scanning product that perfectly embeds via API into various learning platforms and eases the process of plagiarism detection. At the moment, we work with Moodle since it is the most popular LMS used by the majority of universities all over the world. PlagiarismSearch also takes into account the feedback received from our customers. Many instructors highlighted that sources used by students matter as much as the plagiarism score. Our next priority is to check for the correct citation format and credibility of the sources (some of the plagiarism might be unintentional considering the incorrect formatting of the cited source). 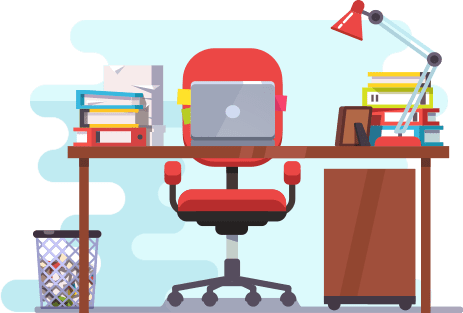 Therefore, PlagiarismSearch team works on adopting different techniques and innovative algorithms in order to create the most useful product that satisfies the needs of our customers. PlagiarismSearch is an advanced plagiarism checker focused on providing the most accurate plagiarism detection results. Right now our team is focused on cooperating with universities, colleges and individual professors (educators) interested in integrating plagiarism detecting software into their learning systems. With our professional team of developers, analysts and managers it is possible to complete integration painlessly and efficiently. What are the benefits of PlagiarismSearch for teachers? You want to get started now? Go Ahead! How many documents are you planning to check for each student per month?